The Berge’s Family Bluegrass Festival promotional video explaining everything that goes on during the weekend! 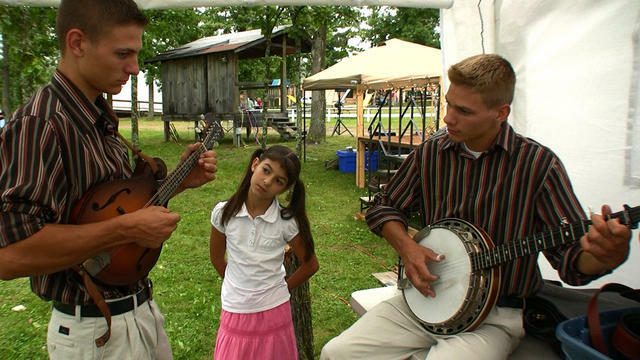 A short video of Stephen & Matthias Wissmann from the Wissmann Family Band playing a few tunes. 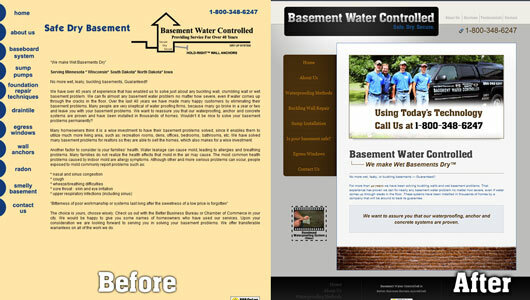 Here is the before and after of SafeDryBasement.com (Basement Water Controlled)! 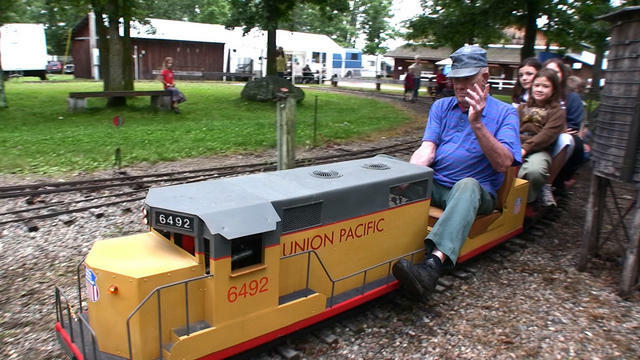 Included in their site was a full website redesign, professional photography, and promotional videos. Check out this new video of Basement Water Controlled’s Baseboard waterproofing method!